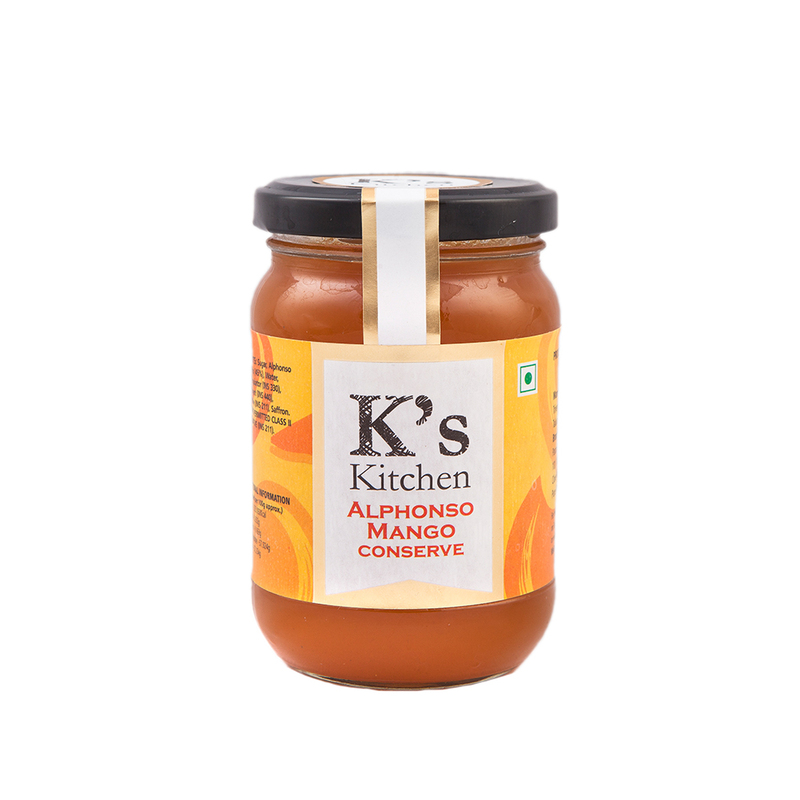 We use the King of Mangoes, both puree and pieces and add a touch of saffron in this innovative new recipe. 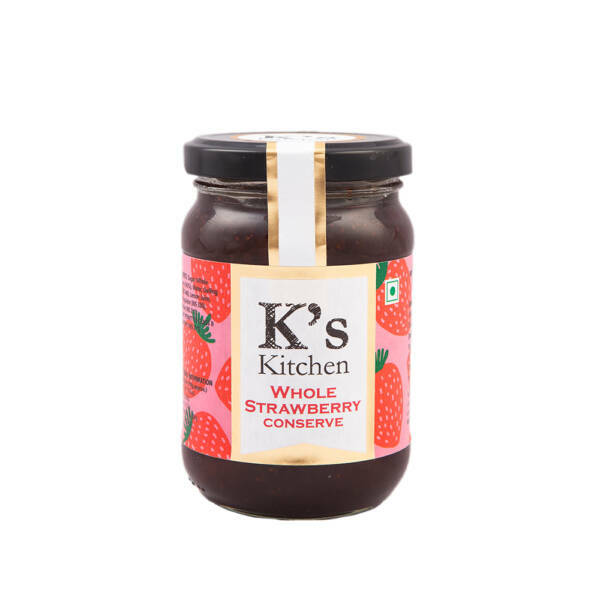 Ingredients: Sugar, Alphonso Mango Pulp (45%), Water, Acidity Regulator (INS 330), Gelling Agent (INS 440), Preservative (INS 211), Saffron. CONTAINS PERMITTED CLASS II PRESERVATIVE (INS 211).